Another Excellent Tactical Weapon™ that will not let you down. The Precision Mil-Dot Reticle will allow for quick target acquisition under any weather condition. 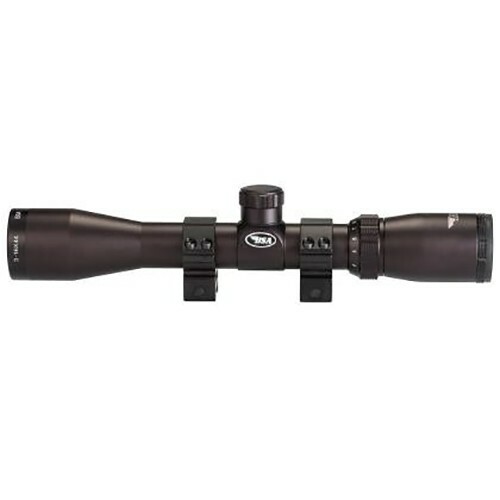 Fully Multi-Coated Optics with waterproof, fogproof and shockproof housing will make this a durable scope that will last.